This ancient practice can be used alone or with conventional therapy to help ease your pain. 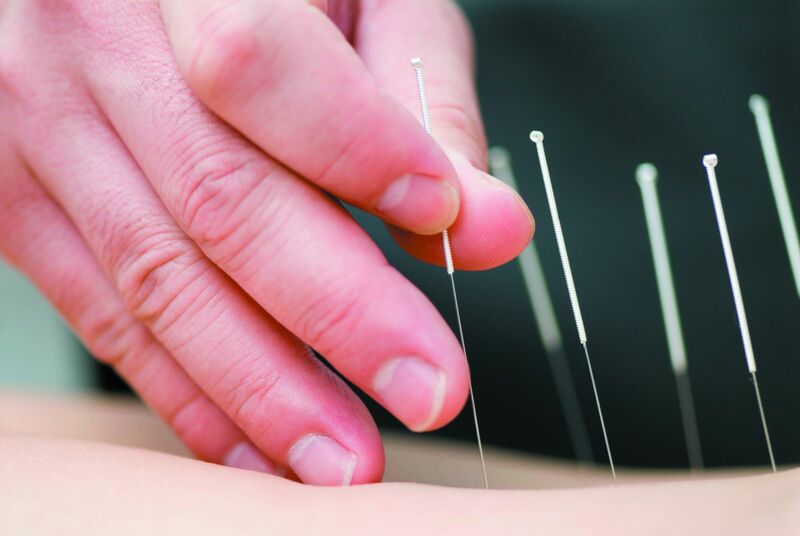 Men looking for an easy and effective means to manage pain should consider acupuncture. "There are many different types of pain — neuropathic, muscular, degenerative joint — all of which can make management complex," says Hugo Lopez, a licensed acupuncturist with Harvard-affiliated Massachusetts General Hospital Cancer Center. "Sometimes you need to treat not just the physical components, but also the psychological ones, and that is where acupuncture can help, as it addresses both problems."